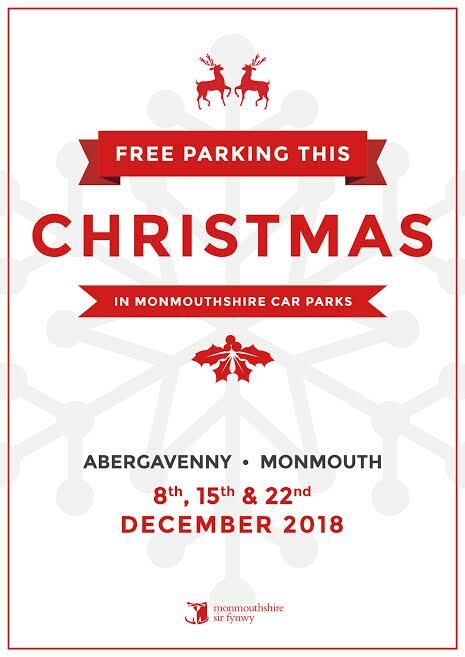 Monmouthshire County Council is providing free weekend parking in Abergavenny, Chepstow and Monmouth in the approach to Christmas. This will be a welcome boost for the towns’ shops, help remind people of the county’s fantastic range of independent retailers and encourage shoppers to buy locally. 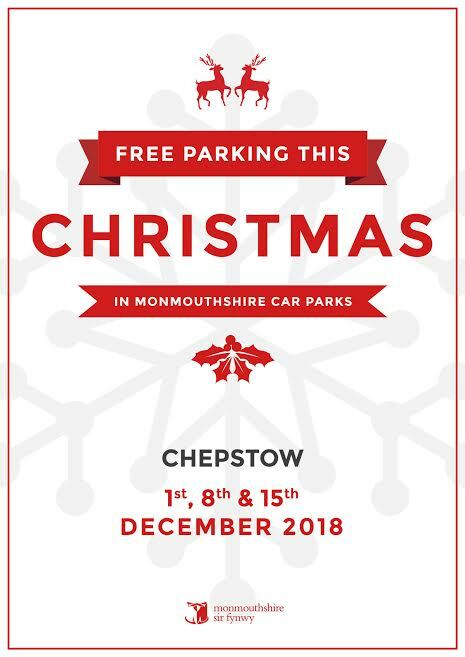 Free Saturday parking will be provided in Chepstow on 1st, 8th and 15th December while Abergavenny and Monmouth will offer free parking on 8th, 15th and 22nd December. Monmouthshire’s retail outlets include many long-established family businesses and a variety of local markets offering a wide selection of goods to residents and visitors. The council will advertise the free parking dates in its car parks and has produced posters which can be downloaded from the council’s website.